Christmas is a time for giving. It makes me think about all of the things that I am grateful for. I love to surprise my friends and family with Christmas gifts. I like to give a variety of gifts that include home- made jams and Christmas Cookies. I do love to bake so it is great to share my love of baking with those that are dear to me. I like to get extra special gifts for those extra special people in my life, like my mom. She has always wanted a Dyson Vacuum Cleaner and this year that is exactly what she is going to get this year! Canadian Tire has put together a list of the Wow Gifts they are recommending and I am listing three of them below. 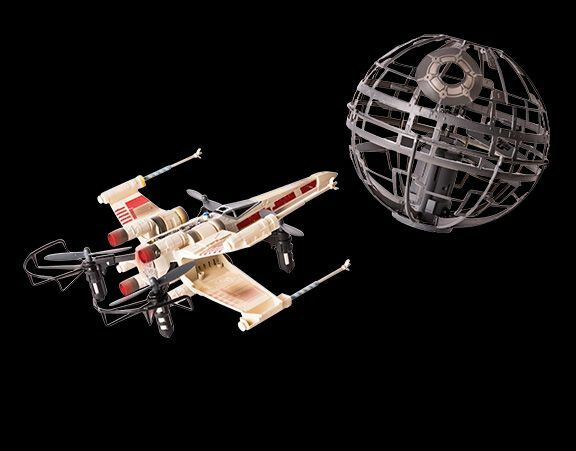 The Star Wars Air Hogs Death Star Battle Set lets you create your favourite scenes from the movies with remote controlled drones that really fly. 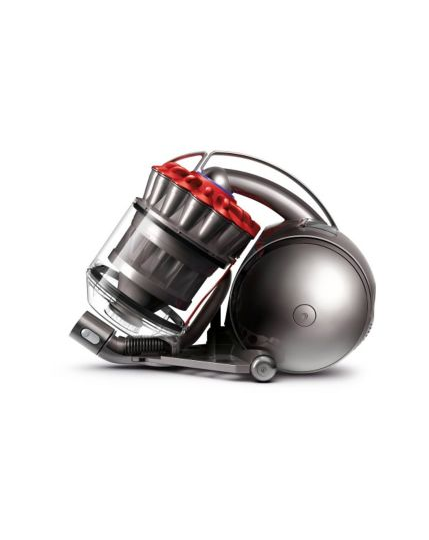 The Dyson DC37 Multi-Floor Pro Canister maximizes suction power to remove more dust, allergens and pet hair from your home. The KitchenAid Artisan Mini Stand Mixer is 25% lighter than the KitchenAid Classic Stand Mixer, but still has everything you need to create your favourite recipes. 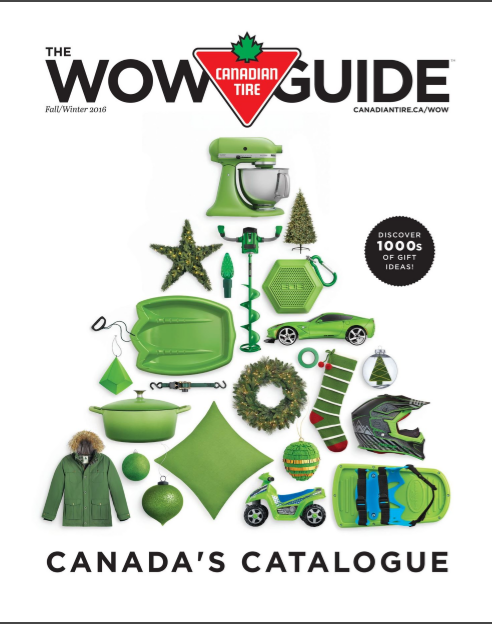 If you need some additional inspiration please check out the Canadian Tire Wow Guide. 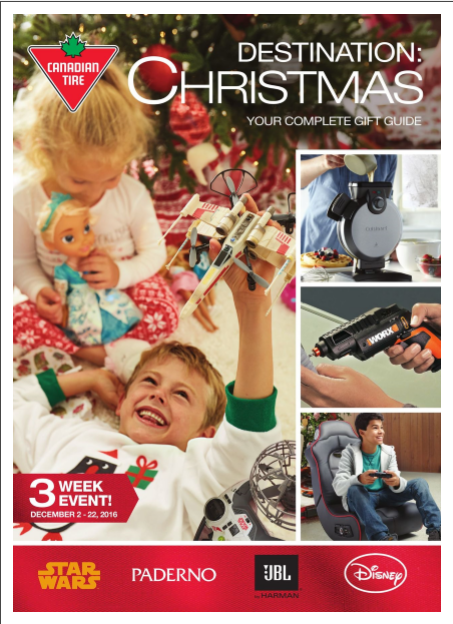 You can also check out The Canadian Tire Destination Christmas Guide as well. Please enter our contest if you would like a chance to win one of the 3 items listed below! 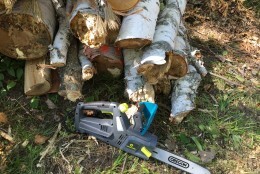 I collaborated with Canadian Tire on this blog post. It is a sponsored post. I received compensation as well as products for this giveaway. As always, opinions are my own. All I can say is WOW!!! This is such an awesome giveaway. 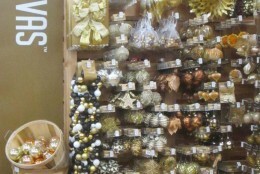 You will surely make somebody’s Christmas happy with this awesome items…hopefully it is my family. Thanks for the chance. Thanks for the information on great Christmas gift ideas. Wow,what a fantastic prize,thats a sweet KITCHENAID ARTISAN MINI STAND MIXER,and i always wanted a Dyson and if not the kids are crazy for Star Wars. awesome giveaway! 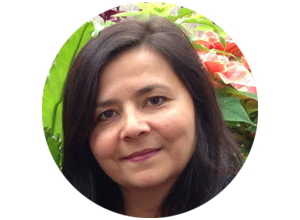 thanks for the chance, love your blog. The Canadian Tire Wow Guide has a lot of great ideas. What an awesome contest! Woot!!! I’d love the DYSON DC37 MULTI-FLOOR PRO CANISTER VACUUM the most. Merry Christmas! Wow! These all look like great gifts. I personally would freak out to receive a Dyson for christmas, with a rabbit, a mini hamster and a soon to be bichon frise, we could for sure use a good vacuum! These are great selections. Canadian Tire has upped it’s game this year. Love Canadian Tire. We shop there all the time. I love the variety of items that I can choose from. The Dyson DC37 Multi-Floor Pro Canister has been on my wish list for a long time. Here’s hoping Santa delivers one under the tree for me. This would be the best Christmas present to myself EVER! WOW is right that Dyson is on my list for sure. Looks cool, light weight, great for all us allergy suffers and maneuvers easily! Perfect fit for me! Hot sauce! What a great colour for a stand mixer! Wow! Amazing prizes! I am most interested in the Dyson as I could really use an upgraded vacuum! The Star Wars battle set looks fun too! Thanks for your hard work putting this together! Always wanted to try out a Dyson! What a GREAT Giveaway! All great prizes. Fingers are crossed for any of the three! The Mixer and Vacuum are things on my wishlist! Wow fantastic prizes. Thank for the chance . Always easy to find a great gift at Canadian Tire! I’d love to have a Dyson vacuum and I like that stand mixer, it wouldn’t take up too much counter space. Nice collection of prizes. I have someone in mind for all three!! That gift guide us is amazing! I want a waffle maker. I’d love to win any of these! That would be amazing to win! I love Canadian Tires!!!! Thank you, all great items. I am particularly fond of and wishing for, a Dyson DC37 Multi-Floor Pro Canister Vacuum. Oh my! I would love ANY of these items! The DYSON DC37 is exactly what I need right now though as my vacuum is broken! We love CT! Can always find something for everyone on our list! Great gift ideas! great information & contest, thank you! 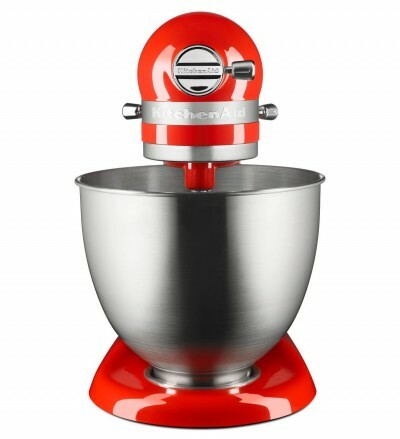 I love my KitchenAid Artisan Mini Stand Mixer, perfect gift.